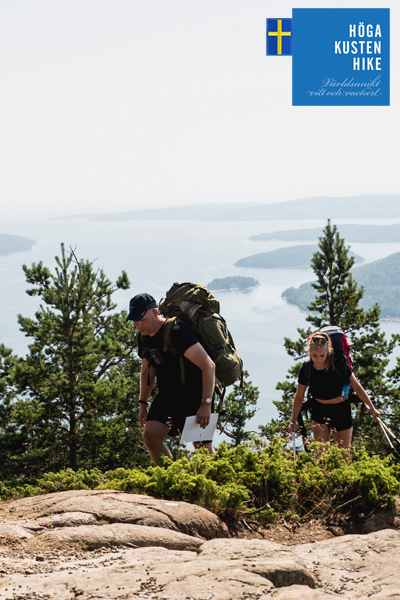 Most hikers arrive already on wednesday to take part in the pre-evening and to camp in FriluftsByn in order to wake up just next to where the busses to the start will depart. Pre-evening in FriluftsByn opens at 16:00 and we will go through the map at 18:00 and 20:00. 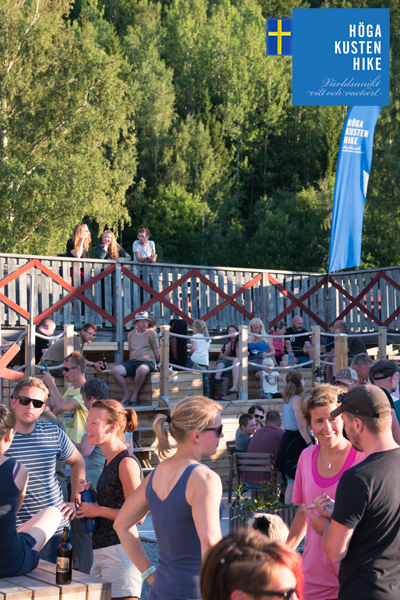 Camping in FriluftsByn between wednesday and thursday costs 190 sek but is included between saturday and sunday. You check in at FriluftsByn. Most hikers arrive on Wednesday. Buses will take you to the start. The hike ends at the top of Skuleberget just next to FriluftsByn. There are plenty of options on where to stay before and after the hike. You find all info under ”participation”. If you arrive with car you can park your car at the FriluftsByn carpark for 50 sek for the entire hike. Just make sure you place the ticket visible in the windshield. You pay and get your ticket at the check-in. We open the pre-evening at 16:00. Meet other hikers, get something to eat and drink, join the map-check and get plenty of time to check-in and get your food. 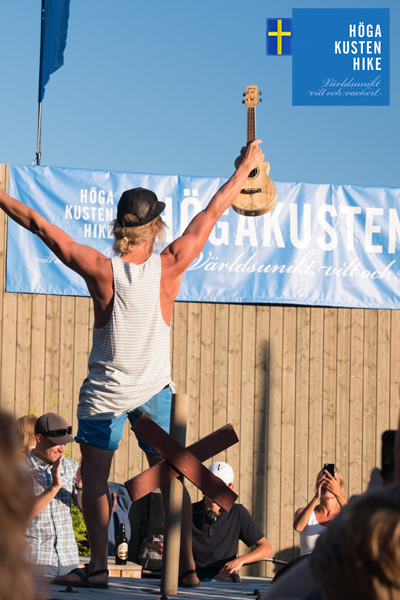 Food from 18:00 (Pre-book at info@friluftsbyn.se) Pre-evening closes at 22:00. You check in during the pre-evening between 16:00 and 22:00 on Wednesday or on Thrusday 07:00 – 08:00. During check-in you collect your food, gas, map and t-shirt. We will go through the map during the pre-evening on wednesday at 18:00 and 20:00. On thursday we will go through the map at 07:30. You can leave well marked luggage in FriluftsByn for 100 sek per item. You can collect your luggage when you are back in FriluftsByn for the after-hike between 15:00 and 18:00. From FriluftsByn you are transported with bus to the start of the Hike. 08:00 (priority for families with kids) and 08:45. Parking, pre-evening, map-check and food collection. Here is all you need to know about what happens the night before the adventure starts. Buses to the start, the routes, outdoor school, seminars and much much more. Join the after-hike and why not stay another day for more High Coast Adventures.